Nina's Time Out: L' Abricot! I used two different challenges to inspire me. The first is the Tuesday Trigger over on Moxie Fab World. I think I am addicted to their blog! Always great inspiration! The second source is the current sketch on the Creative Scrappers blog. Love how feminine it is! Works well with the first image, I think. It turned out a little "cuter" than I envisioned, but I still love it! 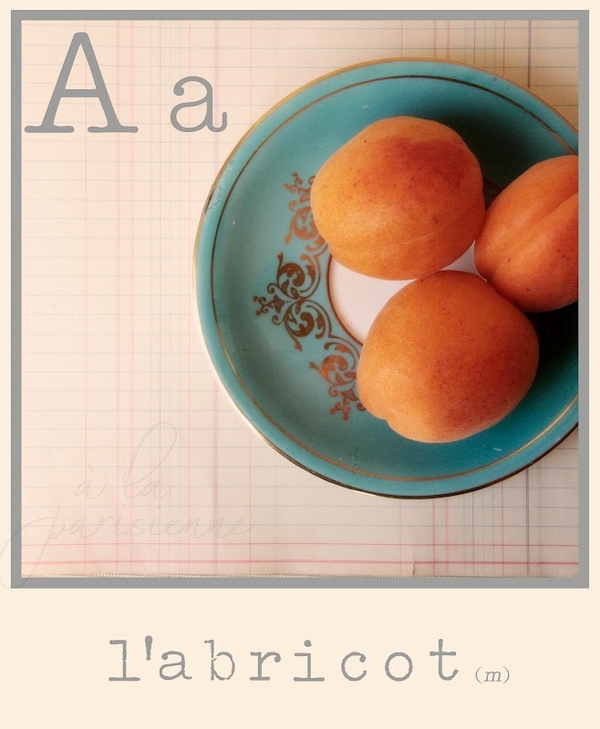 And how perfect was that inspiration photo for my little apricot (whose name also starts with an A)?! You did a beautiful job with this LO Nina! !